View our membership fees and benefits, and join online! Businesses joining the Mt. 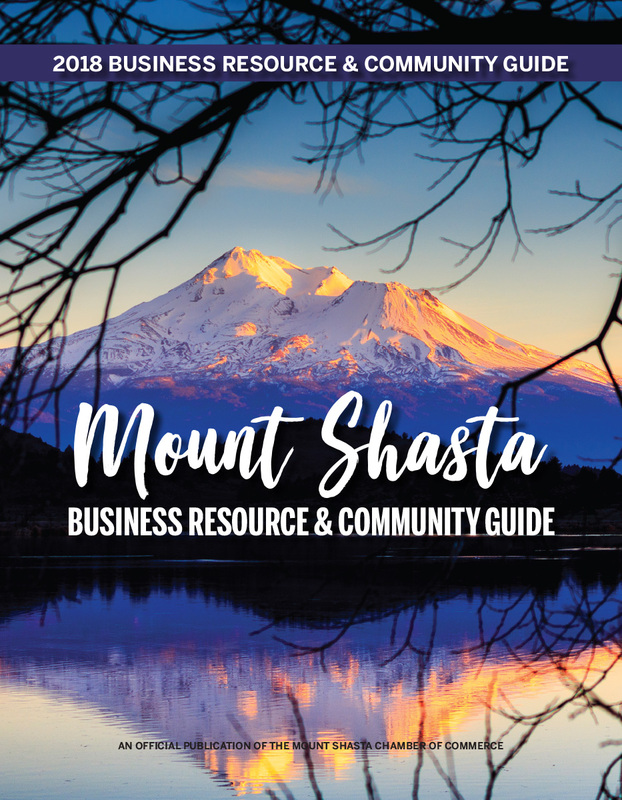 Shasta Chamber of Commerce discover they are making one of their smartest marketing, advertising and training investments, while buying access to an array of benefits for their business and employees. They can take pride in knowing that their investments have a direct impact on the quality of life here in Mt. Shasta, because the Chamber collaborates with government, education, private industry and a host of other organizations in the quest for constant community betterment. Interested in joining the Mt. Shasta Chamber of Commerce? Click here to join online, or contact the Chamber at 530-926-3696. We invite you to become a member of our growing family of businesses and organizations. Dues are not tax deductible as a charitable contribution for federal income tax purposes, but may be deductible as ordinary and necessary business expense.